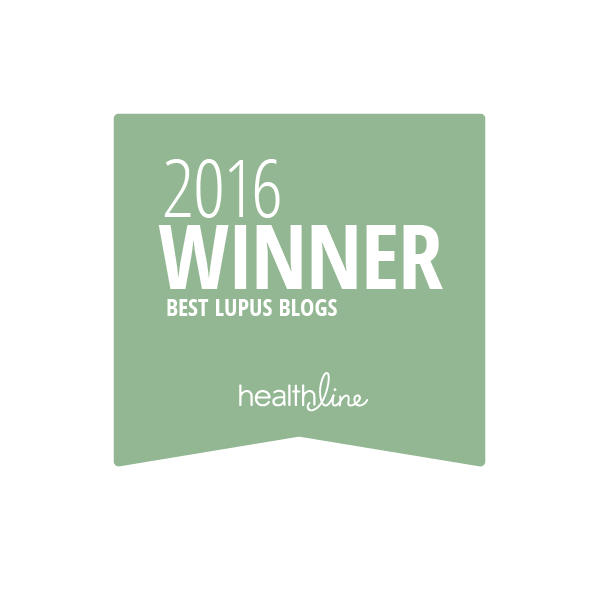 Sometimes It Is Lupus: True or False? 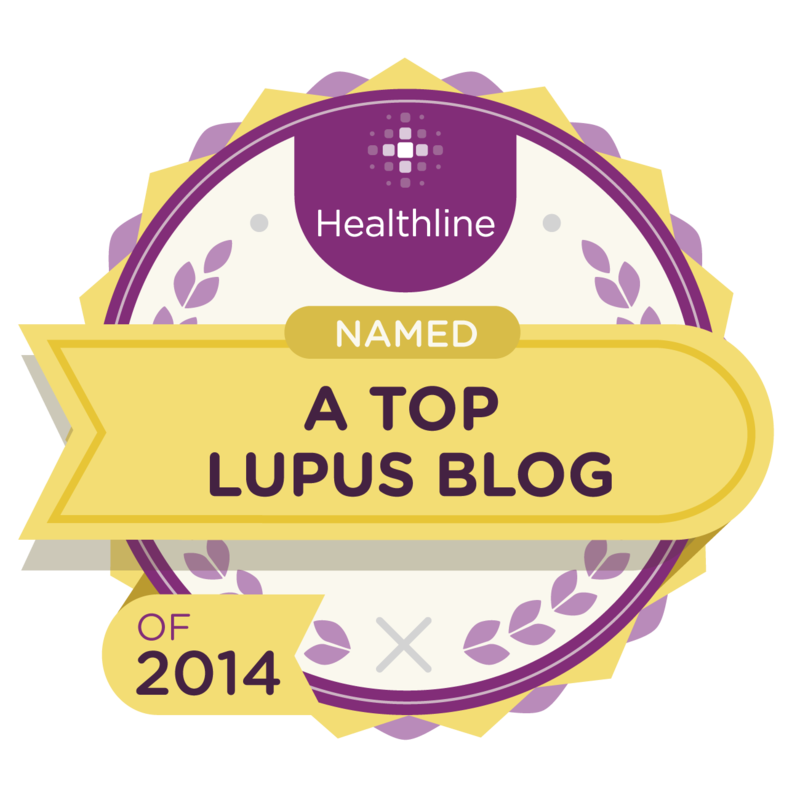 How much do you know about lupus? Answer these ten true or false questions, then scroll down past the pictures to see if you have the answers right. 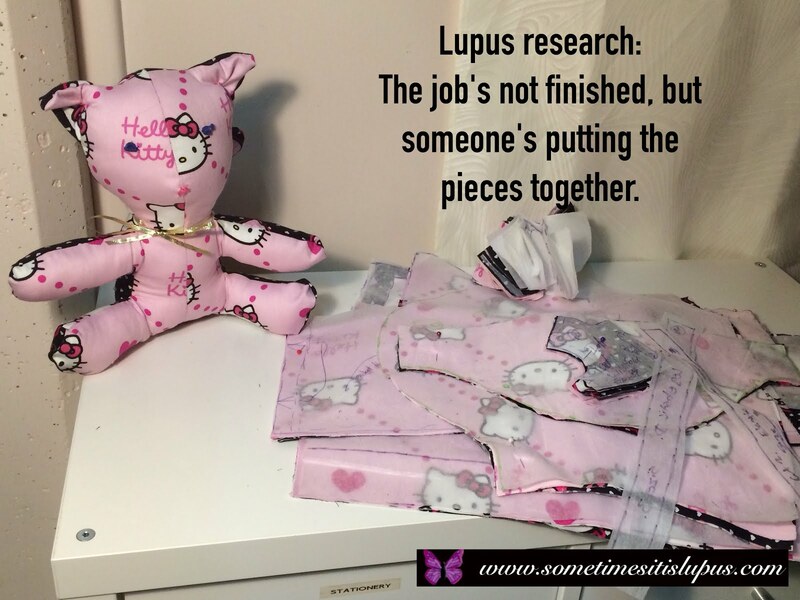 If it's diagnosed early, lupus can be cured. Lupus is more common than breast cancer. You can't tell how sick a lupus patient is by looking at them. 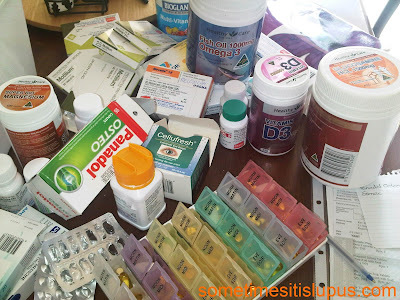 Some of the drugs prescribed for lupus are actually chemotherapy drugs used for cancer, and antimalarial drugs. 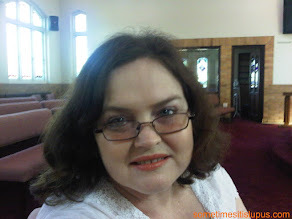 Lupus patients should stay out of the sun. 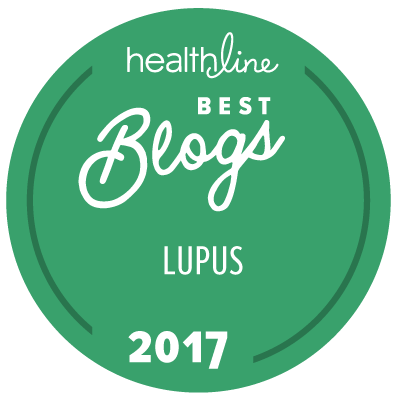 Improving nutrition will cure lupus. 1 - False. 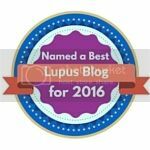 Lupus is (so far) incurable. 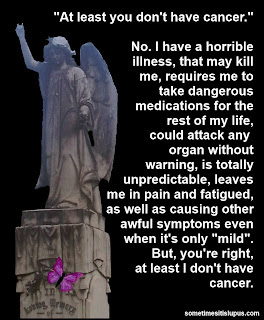 Hopefully, medical research will eventually reach a point where lupus can be cured. 2 - True. 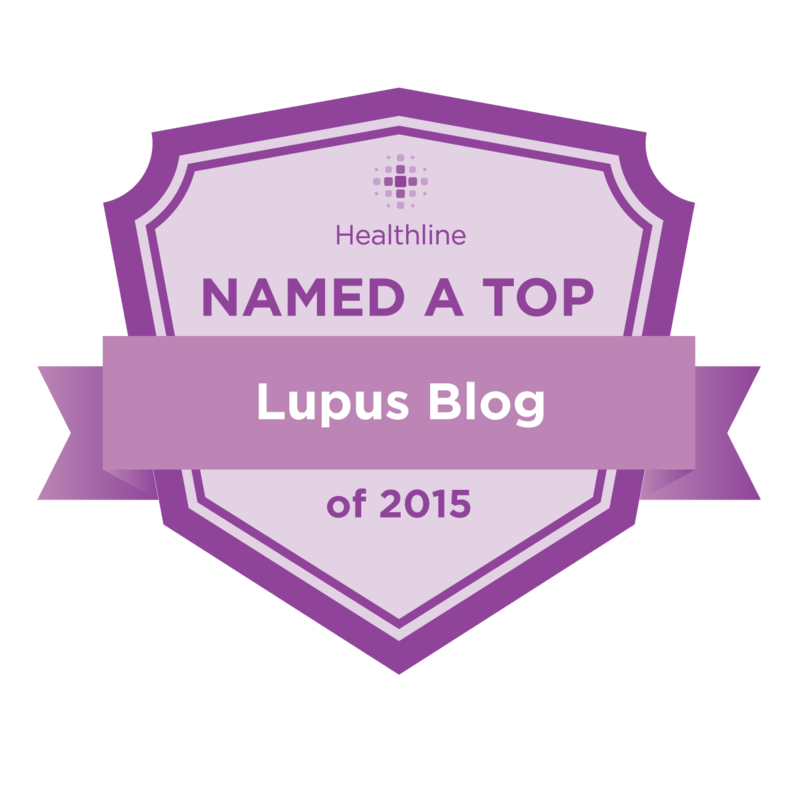 Lupus is far more common than many people realise. 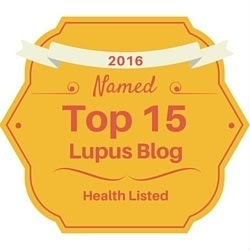 3 - False, lupus can cause organ failure, causing death. 4 - False. The cause of lupus is still unknown, so there is no way to prevent it. 5 - True. 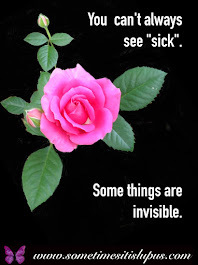 Most of the symptoms of lupus are invisible. False - 10% of people with lupus are men. 7 - True. 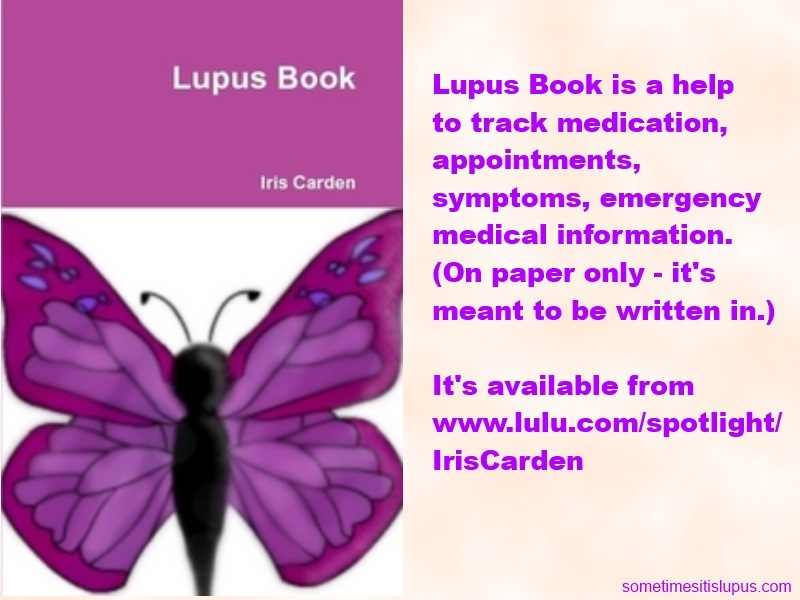 Lupus does not begin at particular age. 8 - True. Very few lupus drugs were specifically developed for lupus. 9 - True. Many lupus patients are photosensitive and can get rashes or full-blown lupus flares from sunlight. The ultraviolet light in fluorescent lighting can also affect lupus patients, so sun protection is even important inside and at night. 10 - False. Good nutrition is always a good idea, but it will not cure lupus.